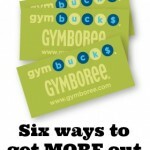 Gymboree FREE shipping plus Gymbucks redemption! 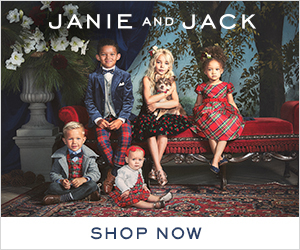 You are here: Home / online shopping / Gymboree FREE shipping plus Gymbucks redemption! *This post contains affiliate links and I will be compensated if you make a purchase using the links in this post. Gymbucks redemption has started and today and tomorrow, you can score FREE SHIPPING ONLINE (no minimum purchase requirements!) They’ve got some super cute stuff for spring and summer! 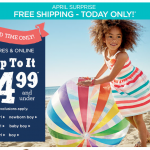 Gymboree Gymbucks redemption has started plus FREE SHIPPING! 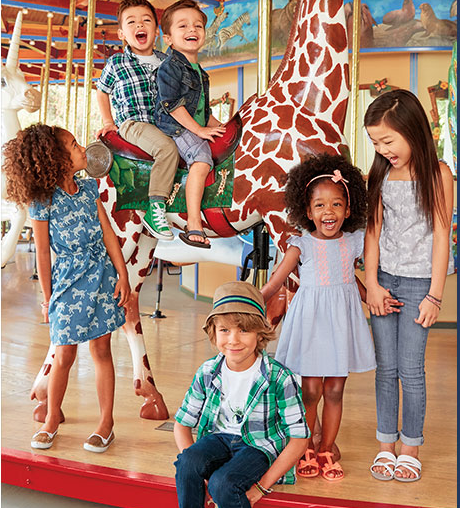 Gymboree everything $14.99 or less plus FREE SHIPPING! 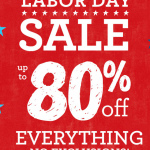 Gymboree Labor Day Sale: 20% coupon off plus free shipping! 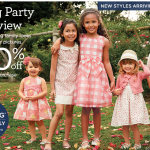 Gymboree FREE shipping plus 50% off sale! 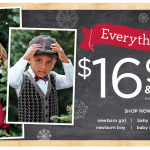 Gymboree Sale: everything $16.99 or less!